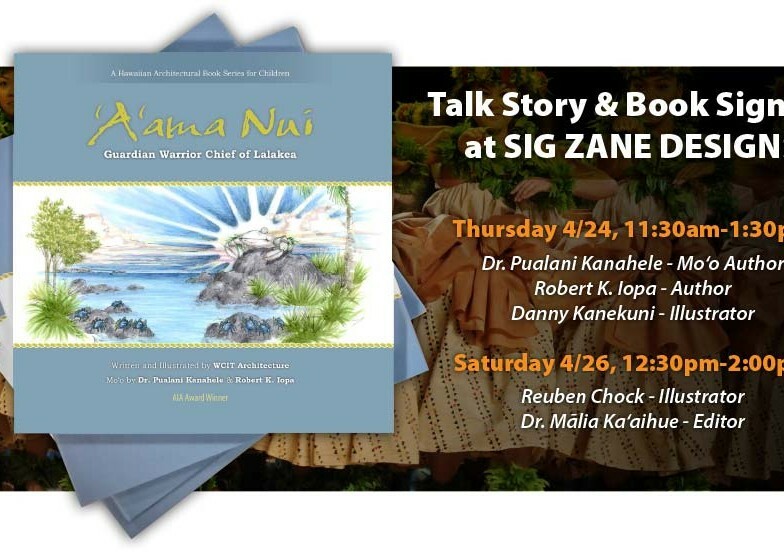 Visit us at the Merrie Monarch! 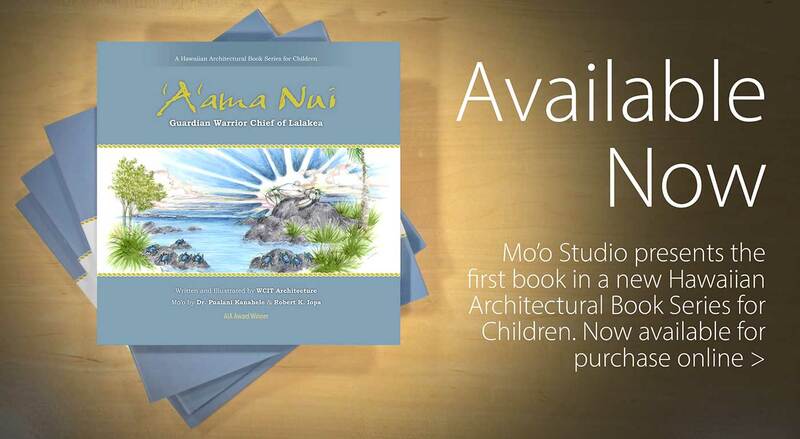 © 2014 Mo'o Studio Publishing. All Right Reserved.